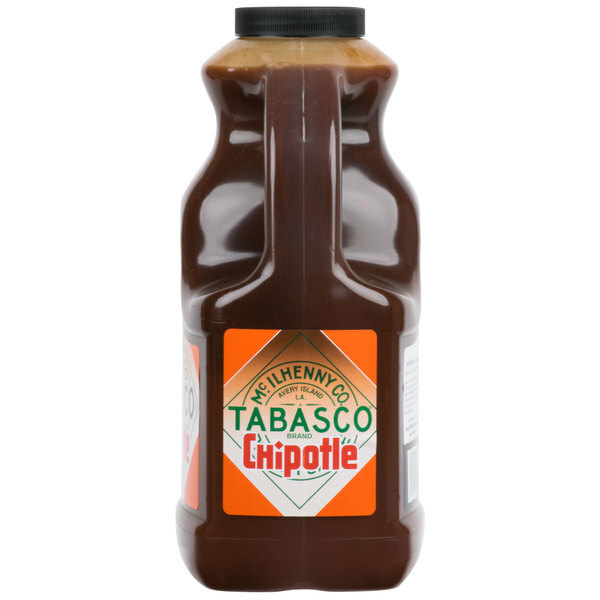 With its high heat rating, this chipotle pepper sauce is flavorful and versatile. 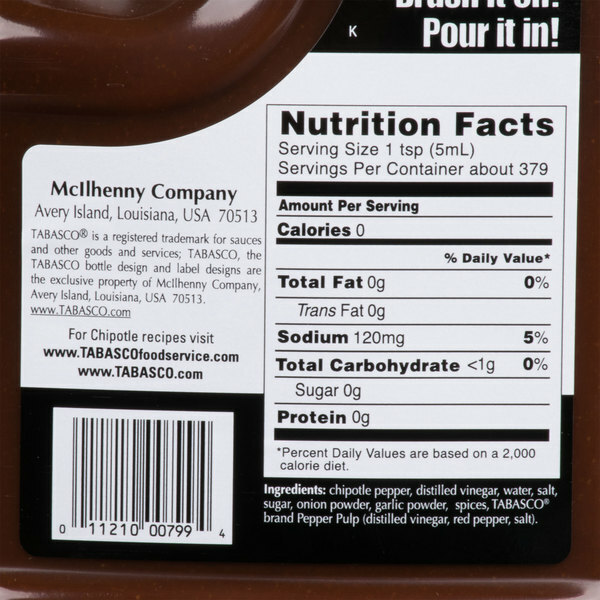 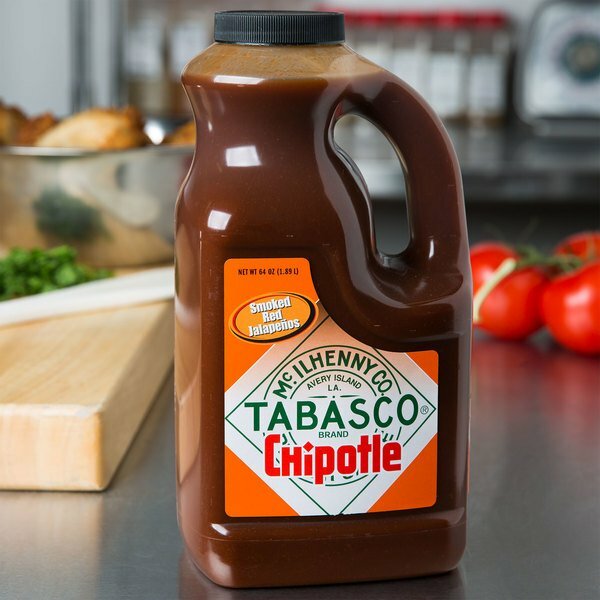 Just a few drops of this sauce will enhance burgers, burritos, and Mexican cuisine. 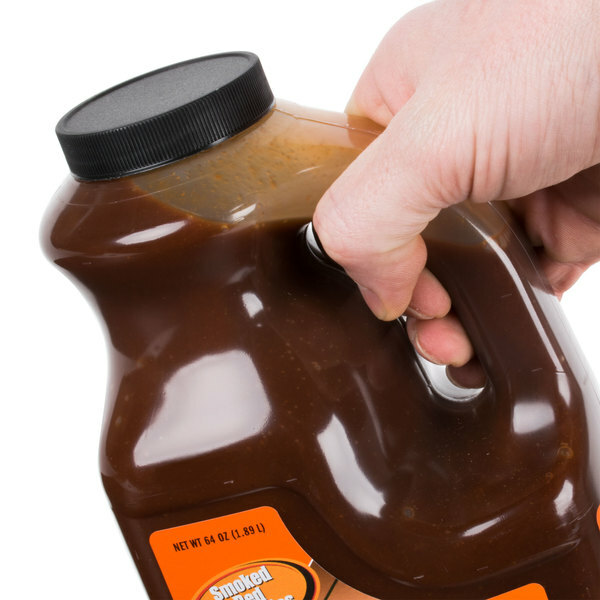 It can even kick up your BBQ sauces, mayonnaise, and dressings. 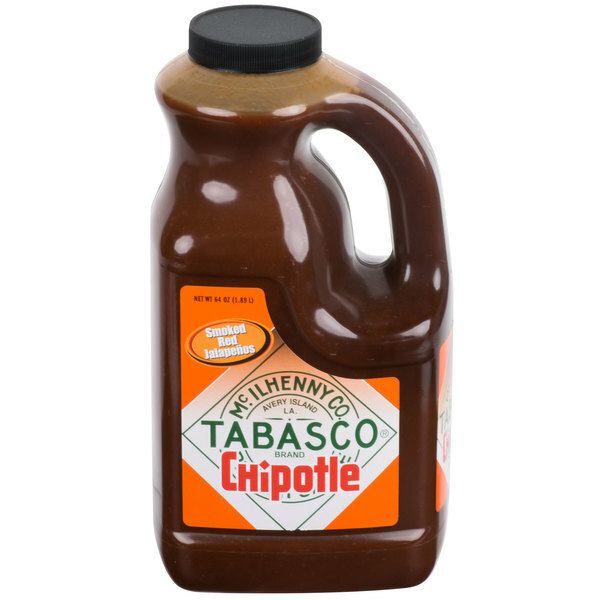 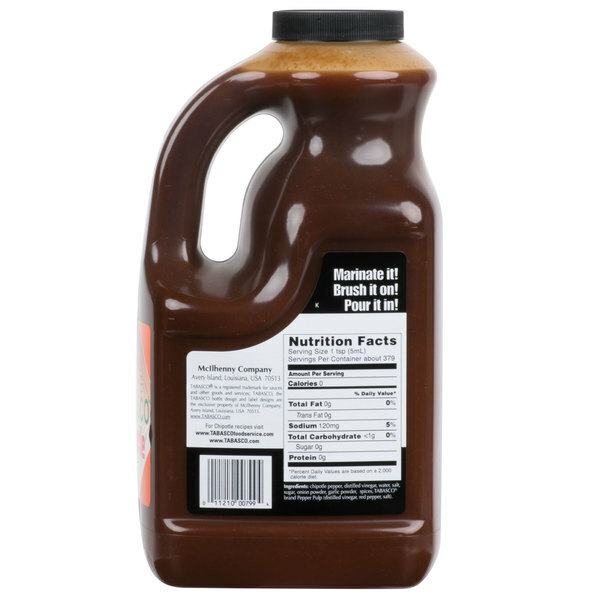 Try adding it in marinades and glazes for chicken and ribs. 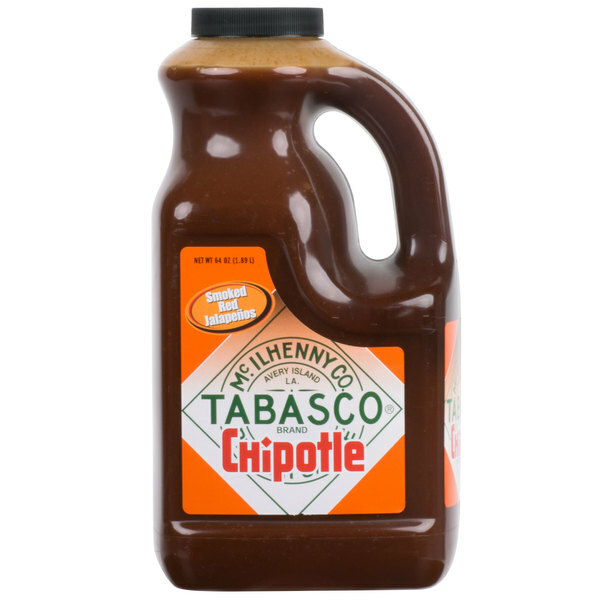 No matter how you use it, the smoky chipotle flavor makes an excellent addition to any meal.